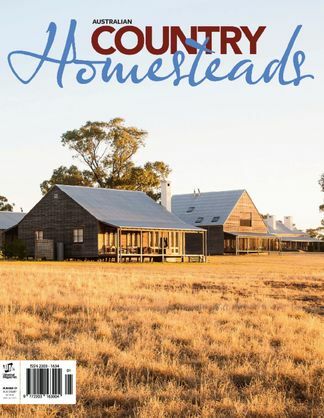 The Australian Country Homesteads book takes you behind the scenes at some of the most significant rural properties across this vast land. From grand 19th-century manor houses to more modest contemporary dwellings this book builds a picture of modern Australian country life and how it has evolved since European settlement. We’ve had privileged access to some of our most significant historic homesteads and entry to the lives of some of our farming dynasties. As well, a look at the younger generation of farmers and how they are adapting to keep their grazing and agricultural endeavours relevant in the face of constant environmental and fiscal challenges. So if an accident of birth prevented you from having country cousins to keep you in touch with what’s going on in the bush, pick up a copy of Australian Country Homesteads. We’re sure you’ll come away with a better understanding of not just where your food and fibre (not to mention wine) are coming from, but the lifestyles of the people whose mission it is to keep us all clothed, fed and watered. 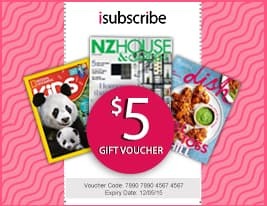 Be the first person to tell us what you think about Australian Country Homesteads and you'll save $5 on your next purchase!